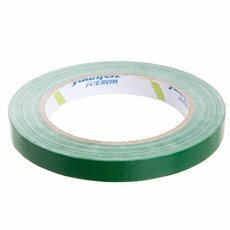 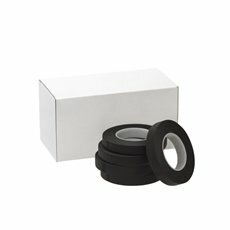 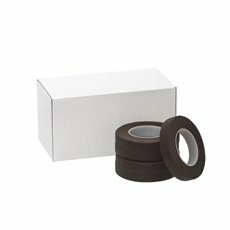 Make bouquets neat and secure with wholesale floral tape to keep every stem in place. 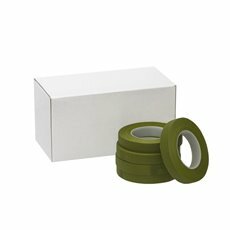 Koch & Co only stock the finest floral tapes and parafilm tape with a wide range including eco paper floral tape, elastic bouquet tying tape and stretchfilm. 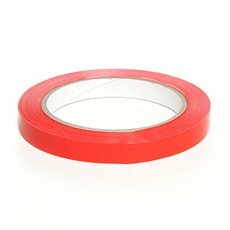 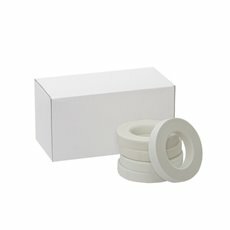 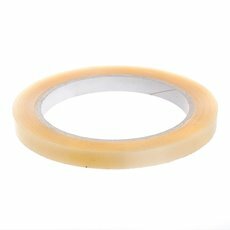 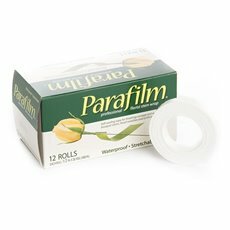 Parafilm is a plastic tape that has stretching qualities and secures well. 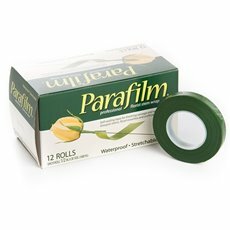 Surprisingly parafilm tape has no adhesive and relies on its soft plastic qualities to adhere to itself. 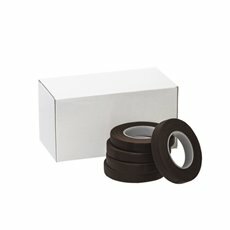 It is used to secure stems and cover wiring work on corsages and floral design work. 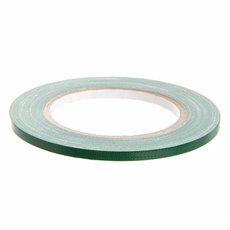 It is self-sealing and is great for finishing arrangements such as corsages or wedding bouquets. Koch & Co's extensive range of floral tape is available at wholesale prices allowing you to buy in bulk and save. 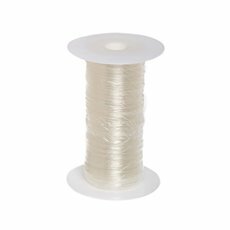 We have you covered for all your floristry needs, with supplies including flower stands, polystyrene balls, floral spray paint and more.